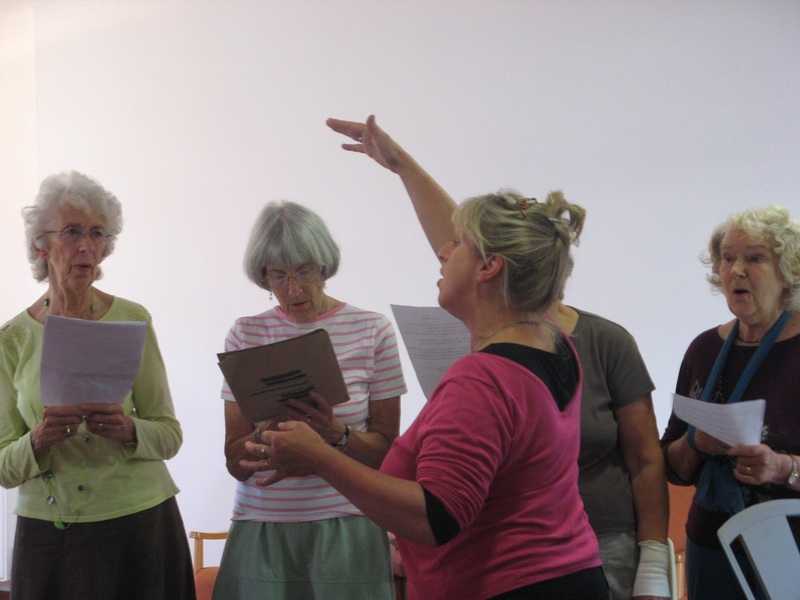 The Bournemouth and Poole Carers Choir meets weekly on a Monday Morning and is led by a professional choir-leader. We require a volunteer to serve tea, coffee and biscuits and wash up afterwards. You may be asked to help set up and clear away some equipment. There shall be an informal discussion and trail period.